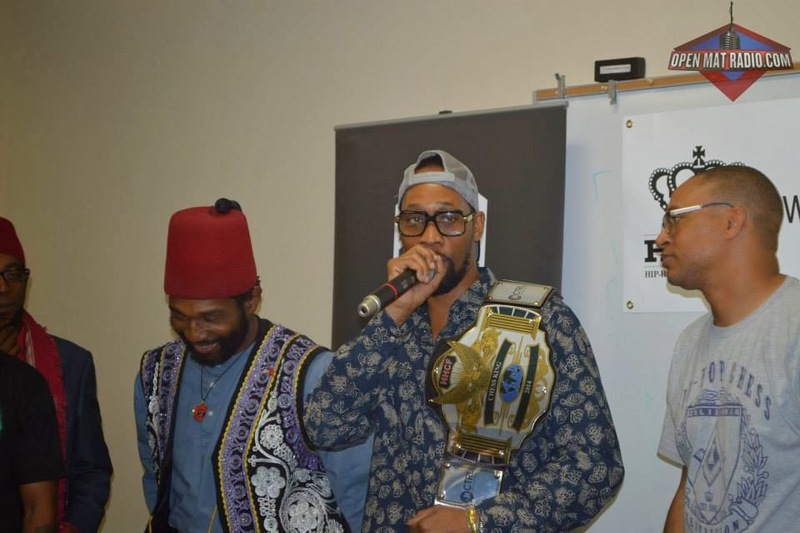 RZA Retains HHCF Chess King Title !! 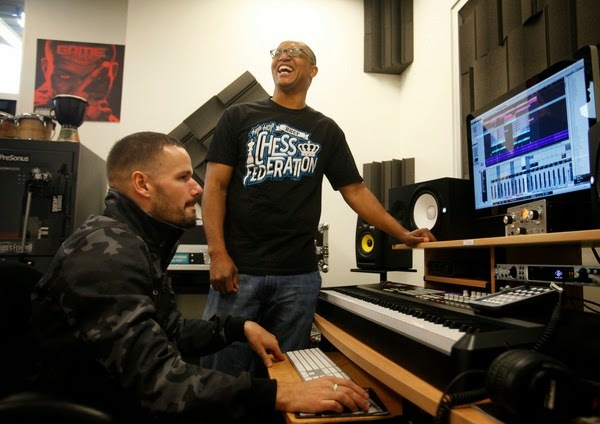 RZA of Wu-Tang Clan to Play "Alvarez" from Sons of Anarchy for HHCF Belt in Los Angeles Feb 16th!!! 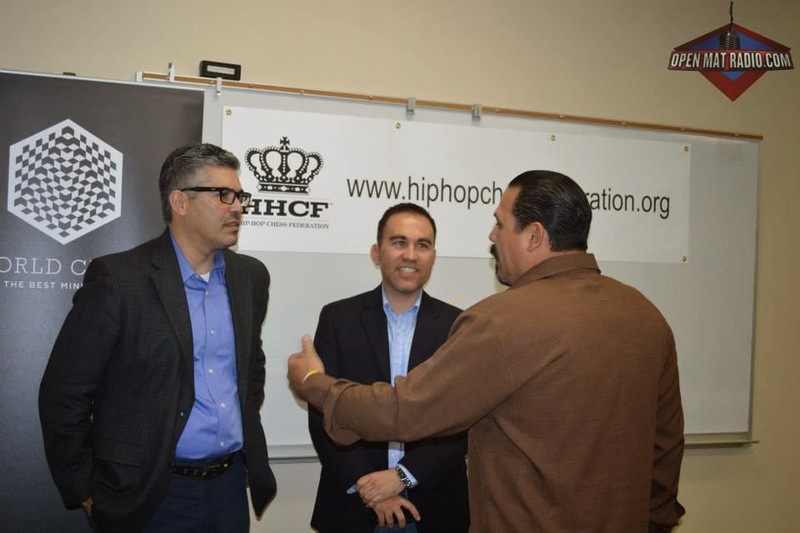 BREAKING: Hip-Hop Chess Federation Featured in San Jose Mercury News !!! HHCF Chess Kings Invitational Tentative schedule!! !